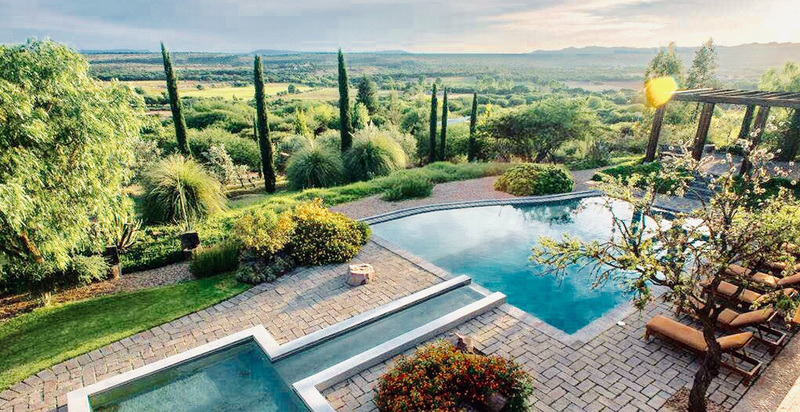 Perched on a hill overlooking the mountain valley of San Miguel de Allende, Tierra Adentro luxury villa offers a private escape only 15 minutes from the city center with complimentary daily van and driver, a thermal mineral rich pool, private citrus orchard, daily housekeeping, hot breakfasts, and breathtaking panoramic views. 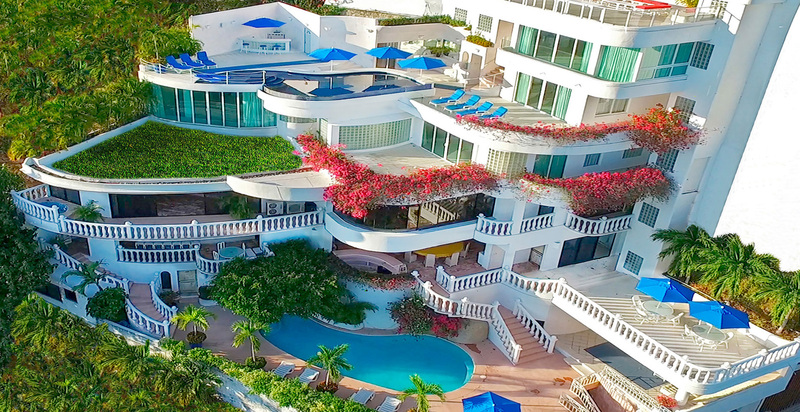 The Main House features the 1,000 square-foot Great Room with inviting seating, complete home theatre/entertainment center and wet bar, as well as a large dining area and open exhibition kitchen. 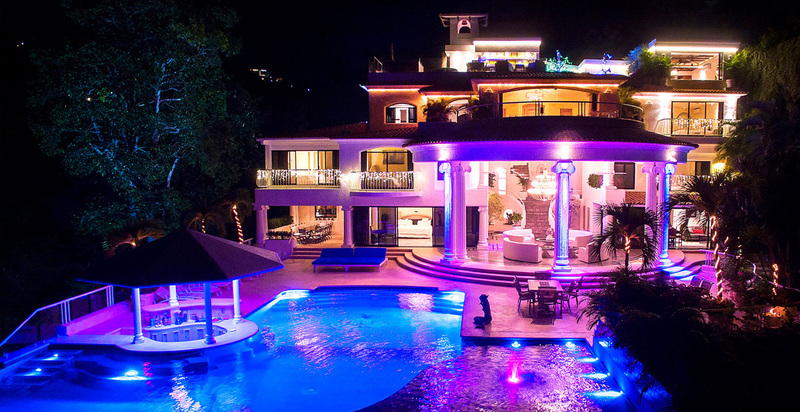 The Majestic Mansion is a five star property surrounded by nature and privacy. 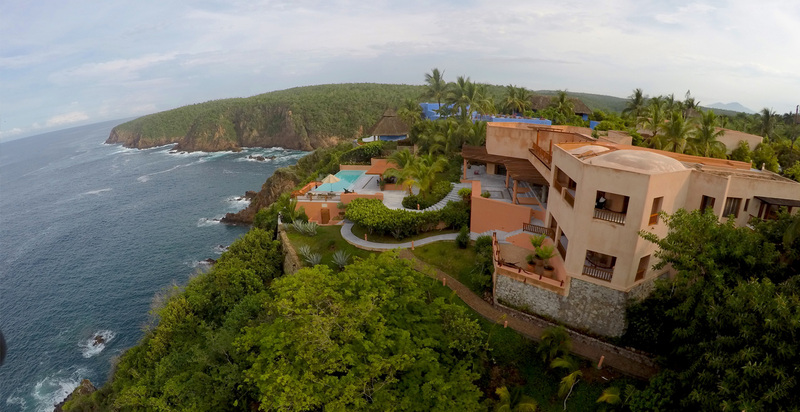 It is located in the most prestigious gated community in Mexico, Las Brisas.